It’s state fair season and that means family, fun and food. Don’t forget to enjoy agriculture and ag products like great dairy foods at state fairs. From homemade ice cream to milkshakes, to milking cows or seeing a butter cow, fair-goers can enjoy a variety of dairy foods, events and activities. Dairy producers often use state fairs to reach consumers and educate the public about how farmers take great care of their cows. Farmers work hard to provide quality food for consumers. They take pride in providing educational materials, dairy recipes and information to fairgoers. Stop by the state dairy association booth, display or visit the dairy barn at your state fair. The Midwest Dairy Association offers a complete list of state fairs and links to their websites.  Use this link. 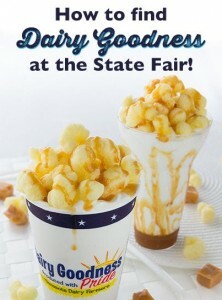 Enjoy your local state fair and enjoy great dairy food!